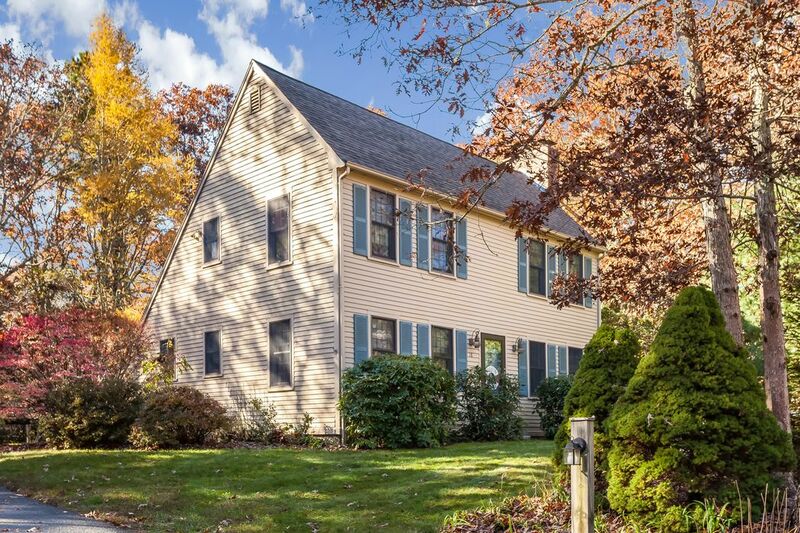 18 Timber Way, Sandwich, MA 02563 | Sotheby's International Realty, Inc.
$329,900 3 Bedrooms2 Full Baths1,456 sq. 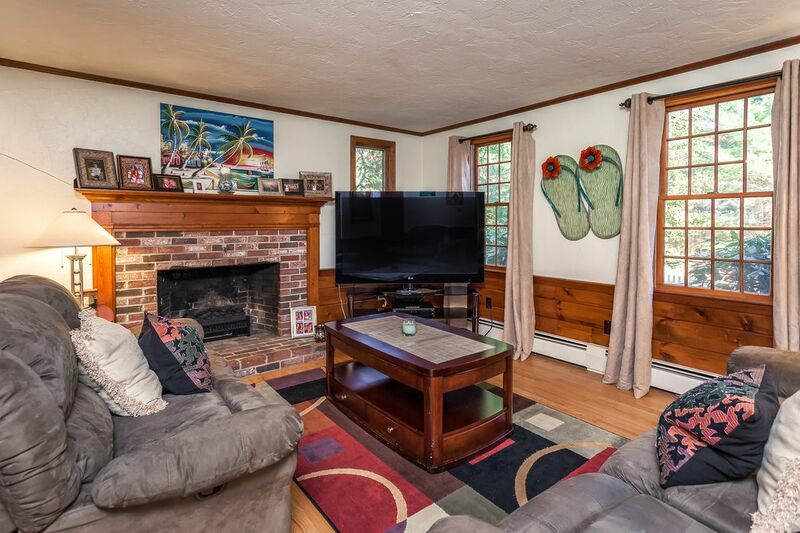 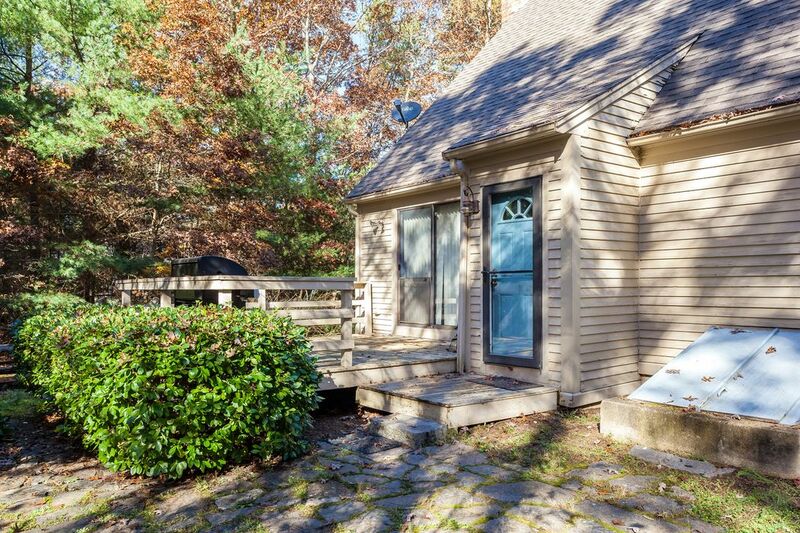 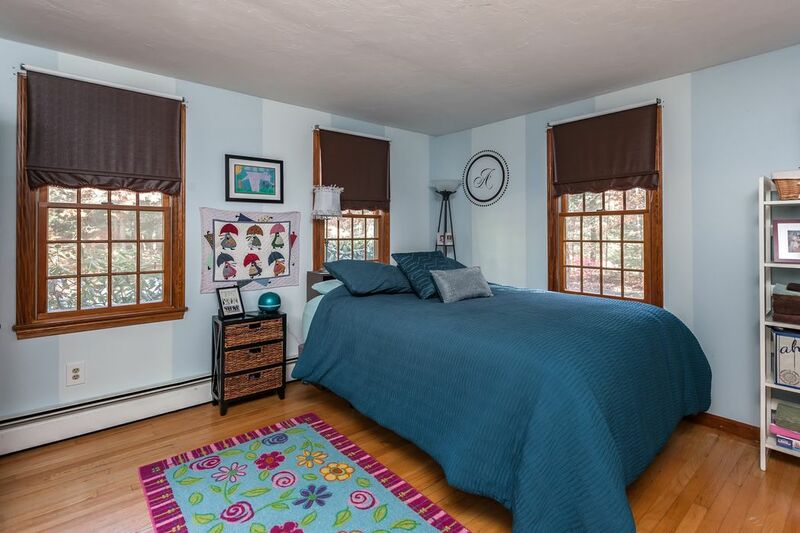 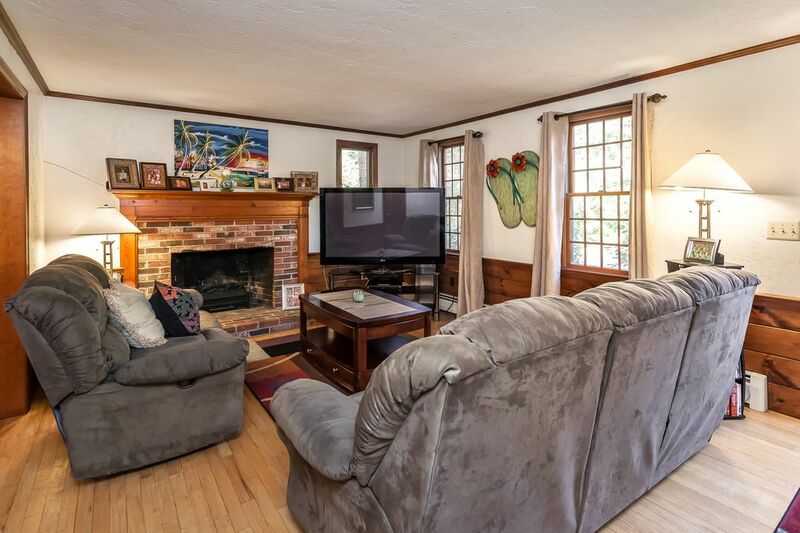 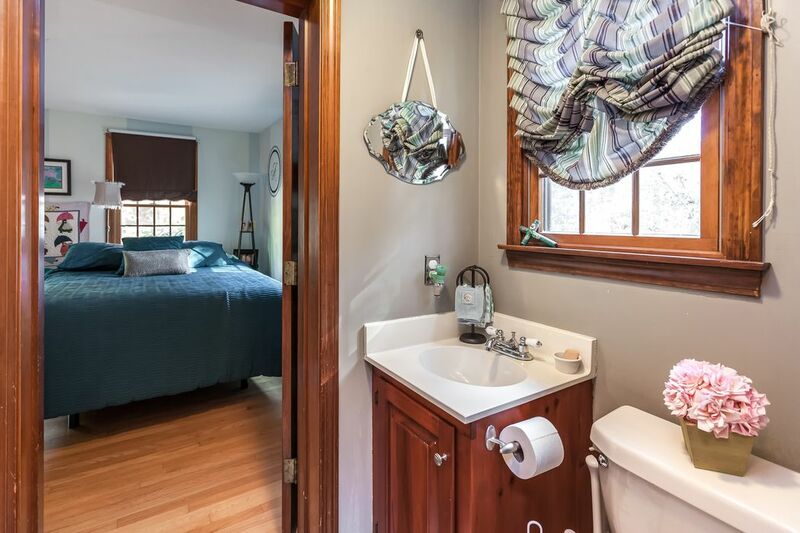 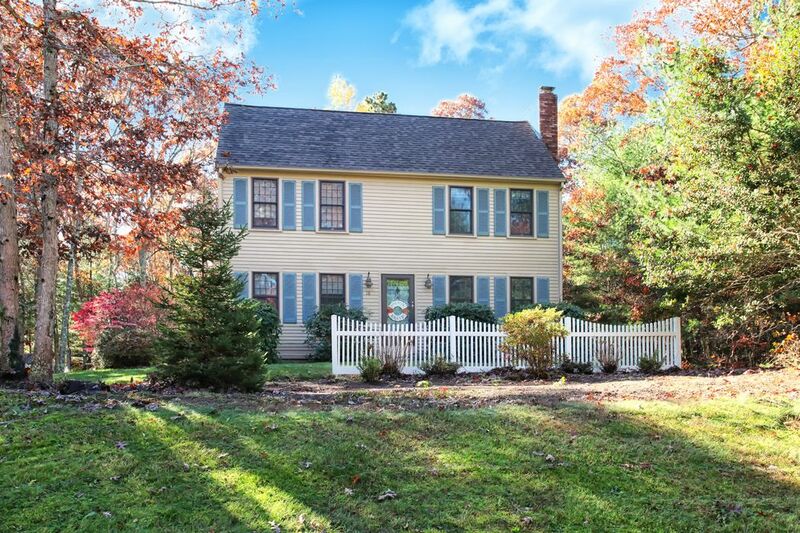 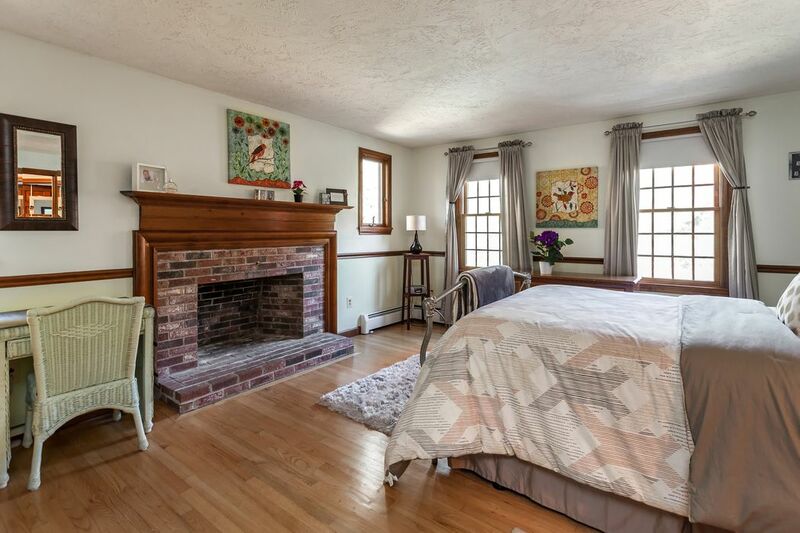 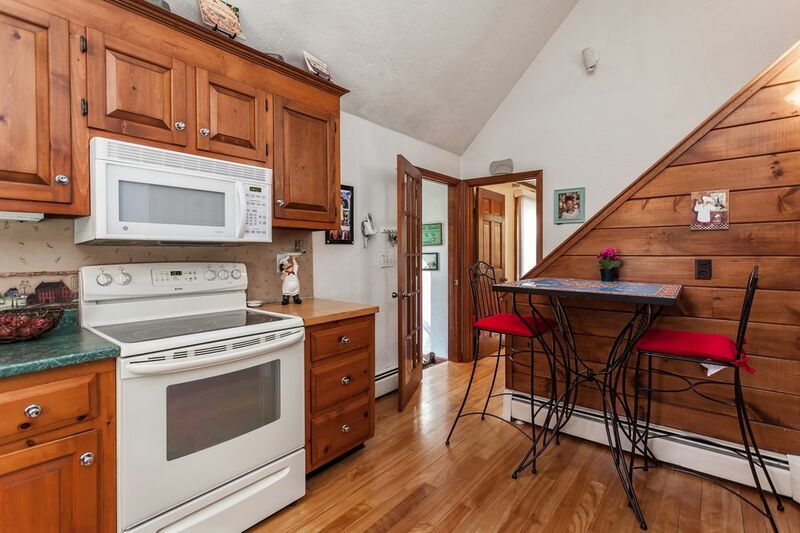 ft.
Don't miss this Sweet Saltbox located in the desirable Lakefield Farms neighborhood. 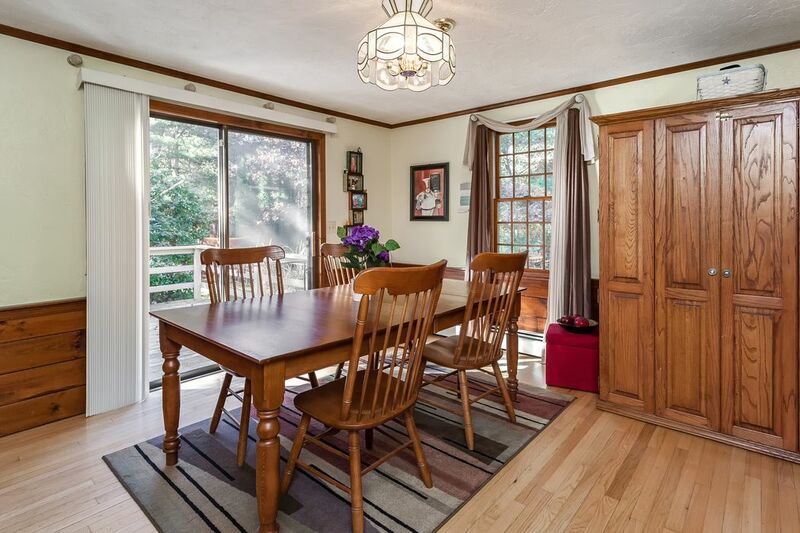 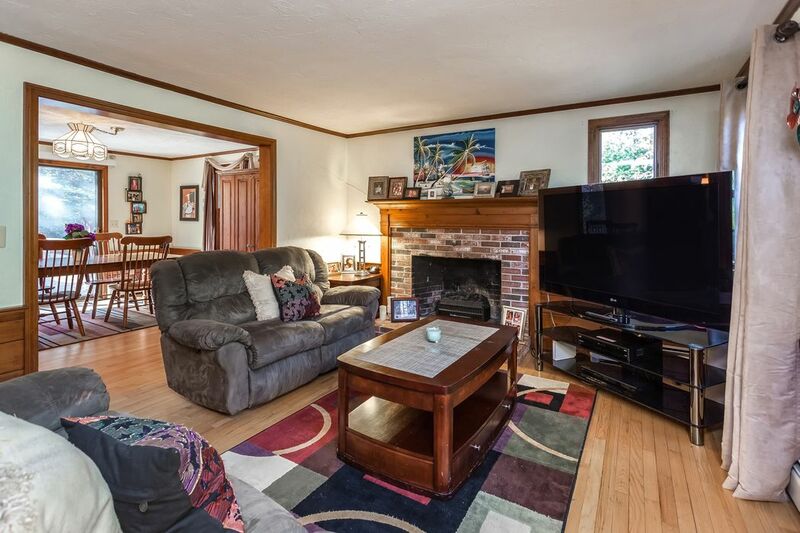 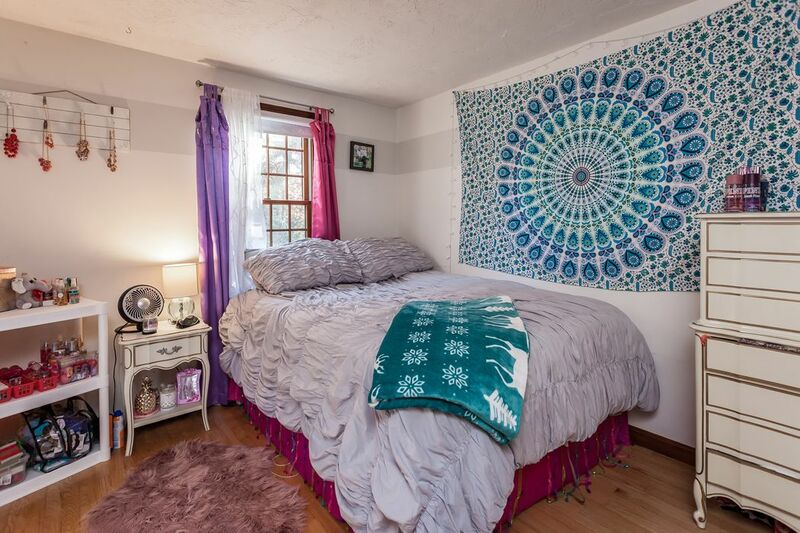 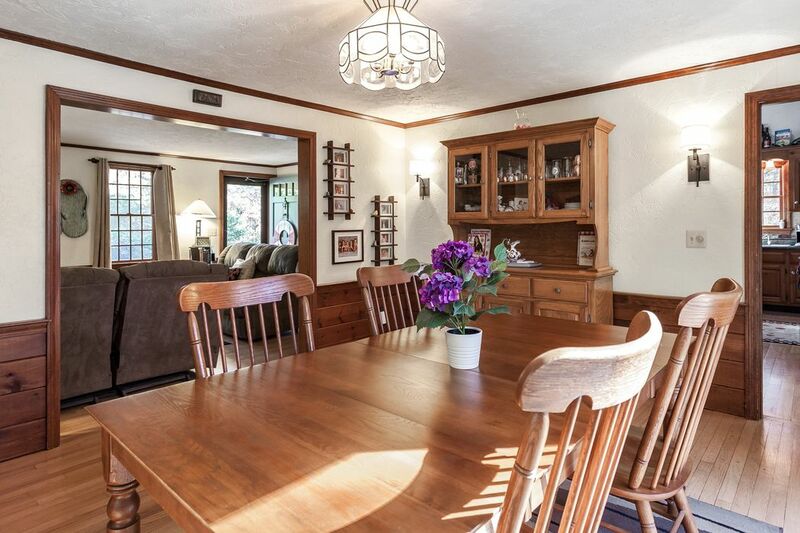 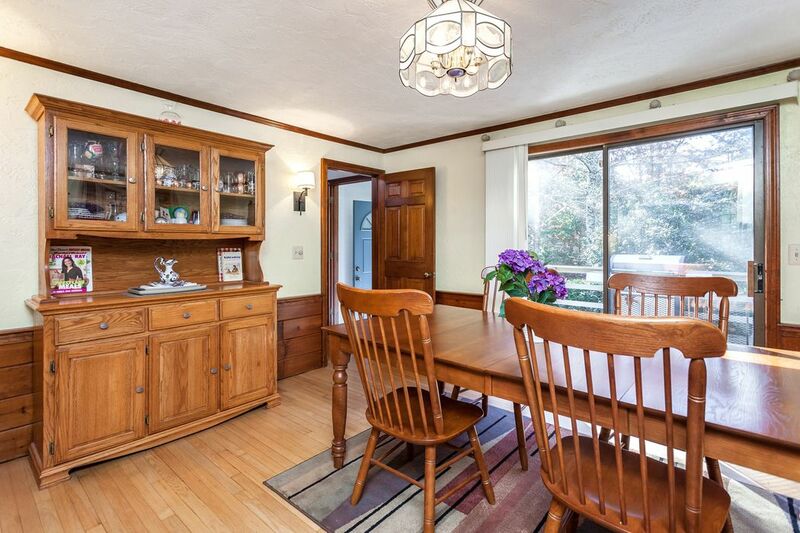 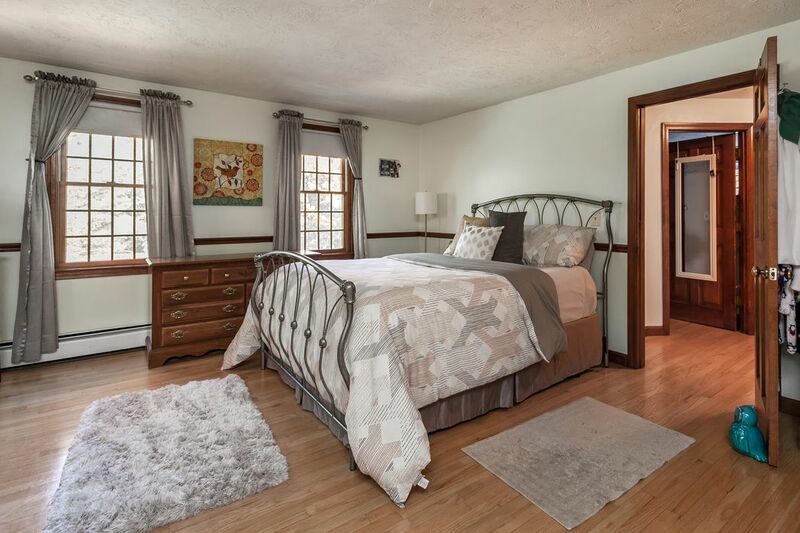 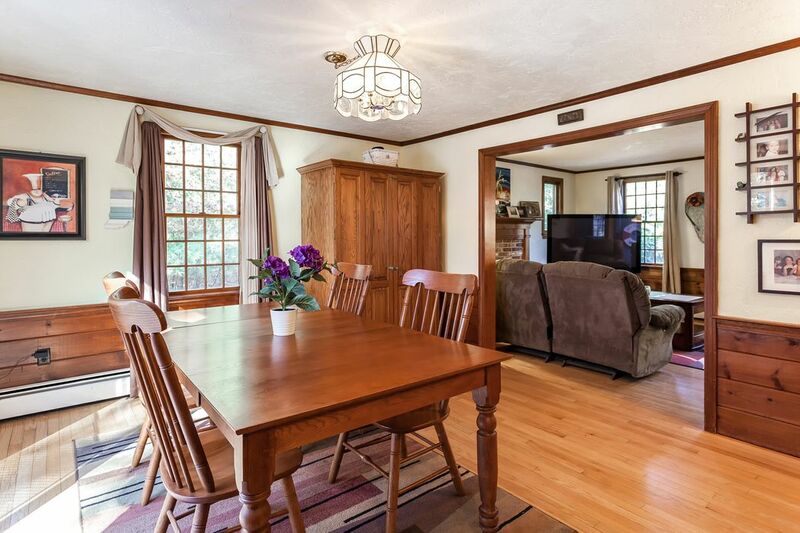 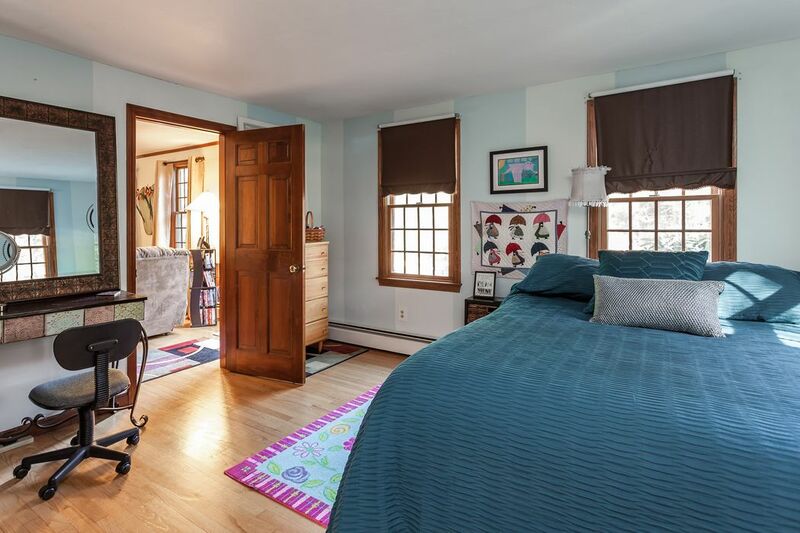 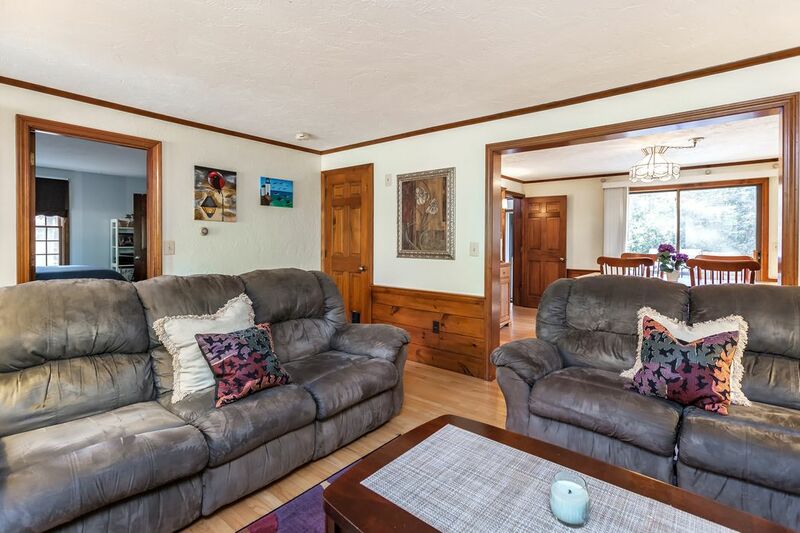 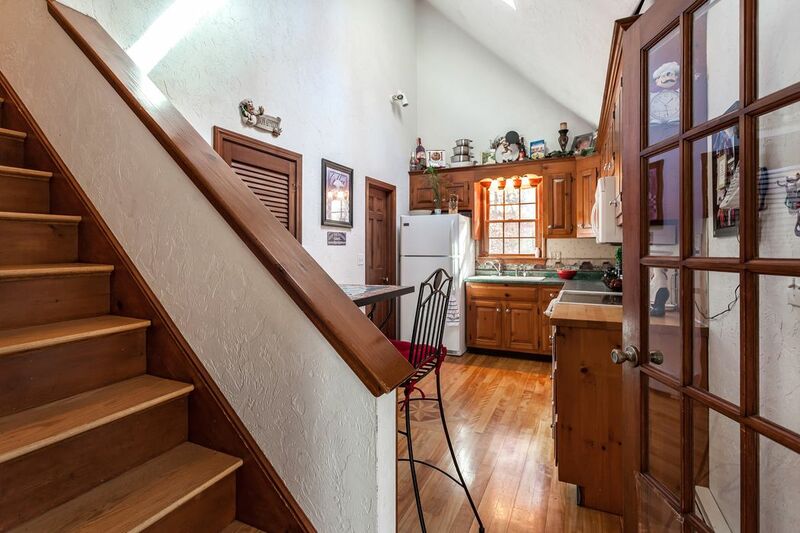 The hardwood floors shine throughout this 3 bedroom and 2 bathroom home. 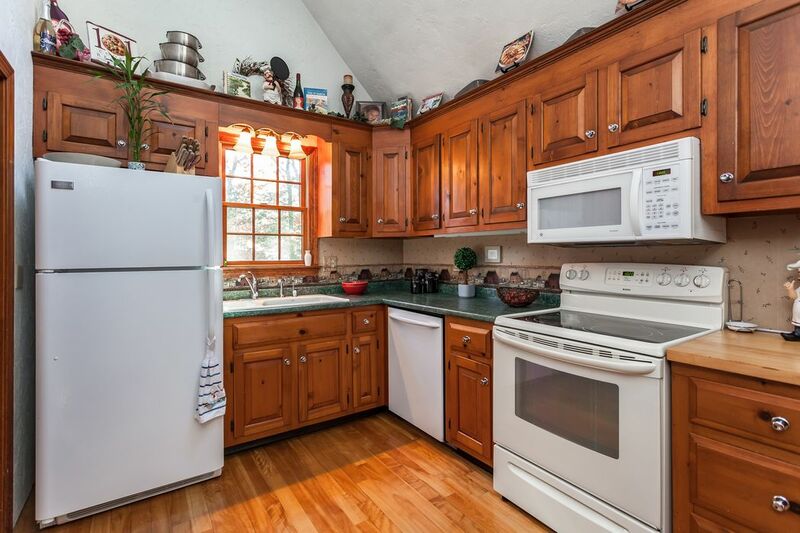 Newer roof, gas heating system and on demand hot water heater are some of the recent updates. 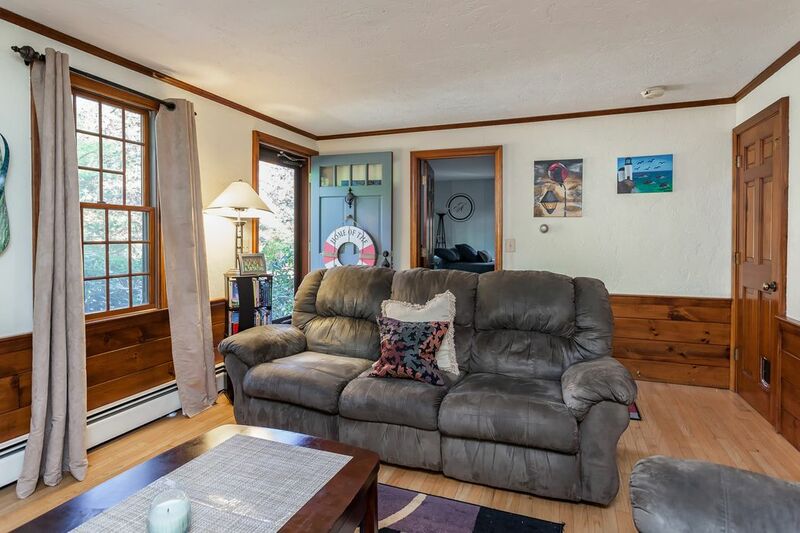 Offering, 1st floor bedroom, full bath, dining room with slider out to the back deck and fire placed living room. 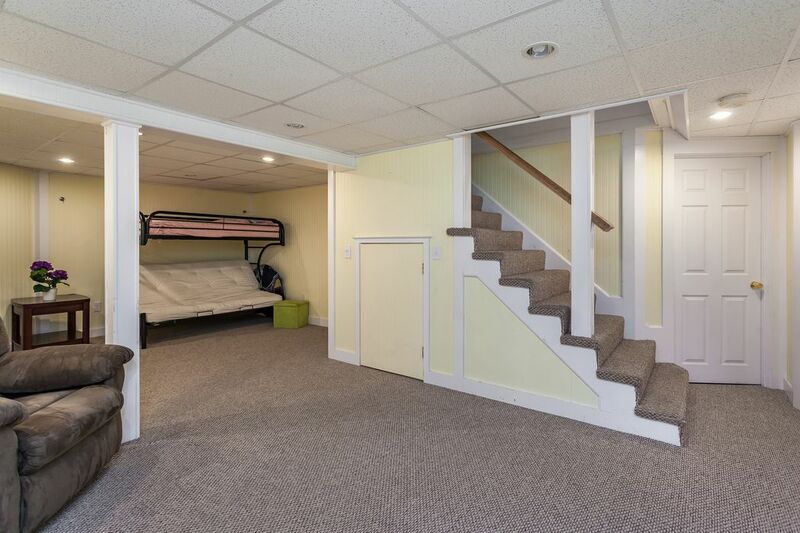 Upstairs offers a master bedroom with double closets, fireplace and a second bedroom and full bathroom. 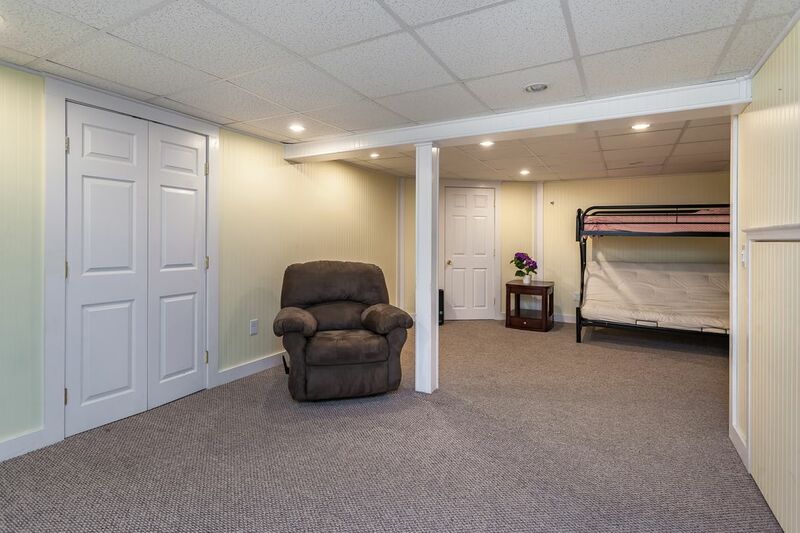 Need more space? 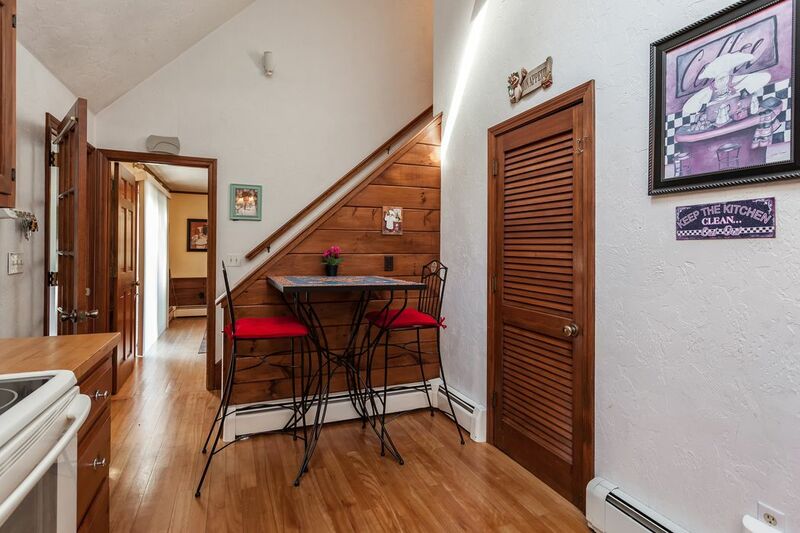 Take a look at the lower level. 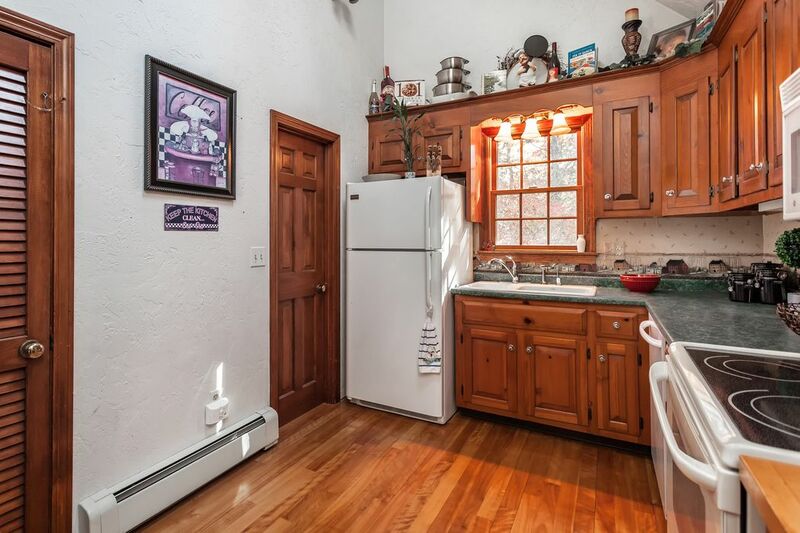 This property is priced to sell. 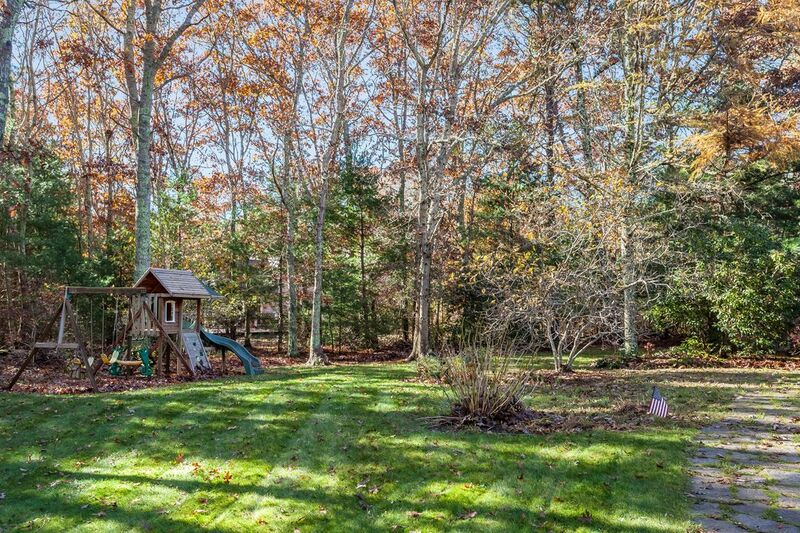 Association clubhouse, tennis and beach rights to Lawrence Pond.